Was (born December 28, 1969) and he is a Finnish American software engineer, who was the principal force behind the development of the Linux kernel. 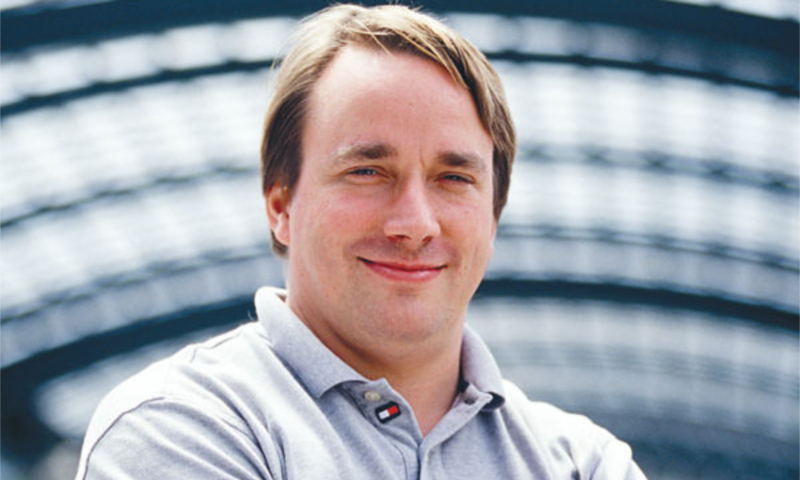 He later became the chief architect of the Linux kernel, and now acts as the project's coordinator. He also created the revision control system Git as well as the diving log software Subsurface. He was honored, along with Shinya Yamanaka, with the 2012 Millennium Technology Prize by the Technology Academy Finland "in recognition of his creation of a new open source operating system for computers leading to the widely used Linux kernel". 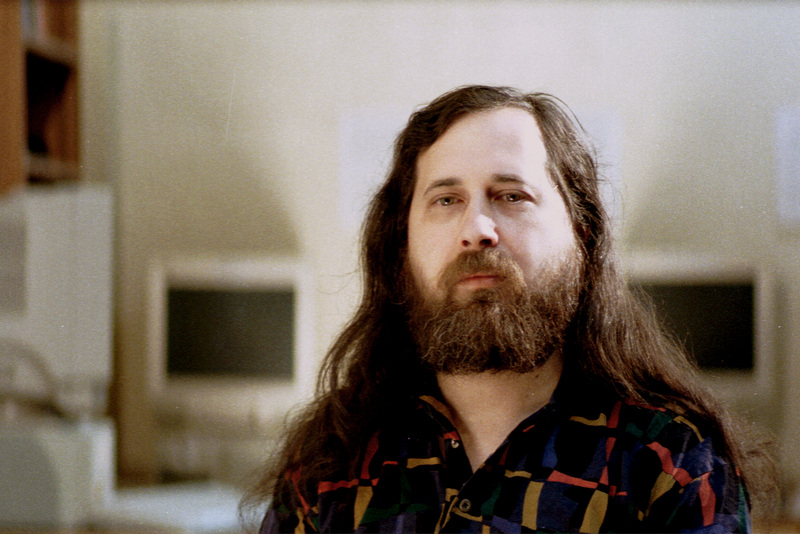 Was (born March 16, 1953) often known by his initials, RMS, He is an American software freedom activist and computer programmer. He campaigns for the freedom to use, study, distribute and modify software; software that ensures these freedoms is termed free software. 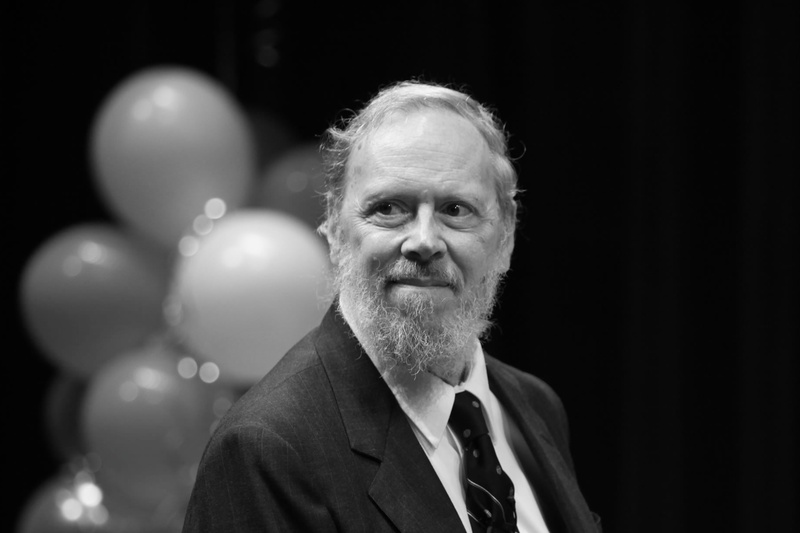 He is best known for launching the GNU Project, founding the Free Software Foundation, developing the GNU Compiler Collection and GNU Emacs, and writing the GNU General Public License. 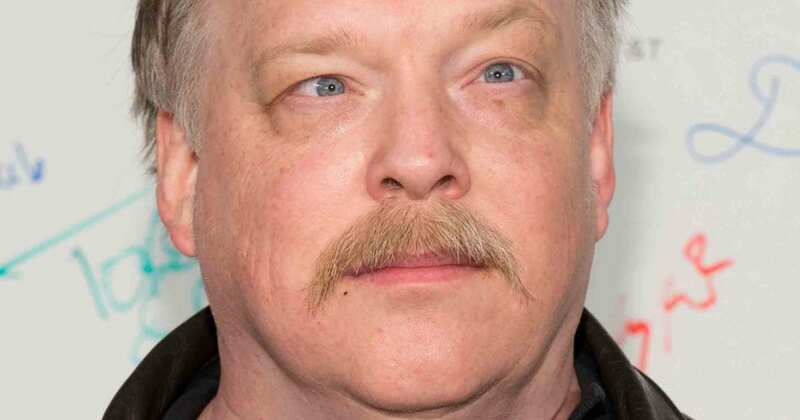 Was (born December 4, 1957), often referred to as ESR, is an American software developer, author of the widely cited 1997 essay and 1999 book The Cathedral and the Bazaar and other works, and open-source software advocate. He wrote a guidebook for the Roguelike game NetHack. In the 1990s, he edited and updated the Jargon File, currently in print as The New Hacker's Dictionary. Is a Linux kernel developer. He is the current Linux kernel maintainer for the -stable branch, the staging subsystem, USB, driver core, debugfs, kref, kobject, and the sysfs kernel subsystems, Userspace I/O (with Hans J. Koch), and TTY layer. He also created linux-hotplug, the udev project, and the Linux Driver Project. He worked for Novell in the SUSE Labs division and, as of 1 February 2012, works at the Linux Foundation. He is a co-author of Linux Device Drivers (3rd Edition) and author of Linux Kernel in a Nutshell, and used to be a contributing editor for Linux Journal. He also contributes articles to LWN.net, the computing news site. Kroah-Hartman frequently helps in the documentation of the kernel and driver development through talks and tutorials. In 2006, he released a CD image of material to introduce a programmer to working on Linux device driver development. Was born (September 9, 1941 - October 12, 2011 aged 70) was an American computer scientist. He created the C programming language and, with long-time colleague Ken Thompson, the Unix operating system. Ritchie and Thompson received the Turing Award from the ACM in 1983, the Hamming Medal from the IEEE in 1990 and the National Medal of Technology from President Clinton in 1999. Ritchie was the head of Lucent Technologies System Software Research Department when he retired in 2007. He was the "R" in K&R C and commonly known by his username dmr. FreeBSD 9.0 and Fedora 16 were dedicated to Dennis Ritchie and his contributions to the world of computers. 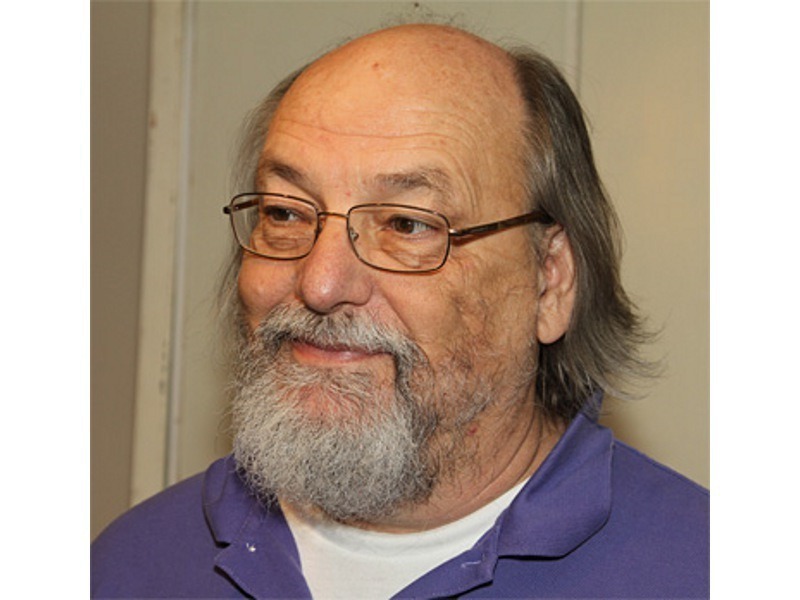 Was (born February 4, 1943), commonly referred to as ken in hacker circles, is an American pioneer of computer science. Having worked at Bell Labs for most of his career, Thompson designed and implemented the original Unix operating system. He also invented the B programming language, the direct predecessor to the C programming language, and was one of the creators and early developers of the Plan 9 operating systems. 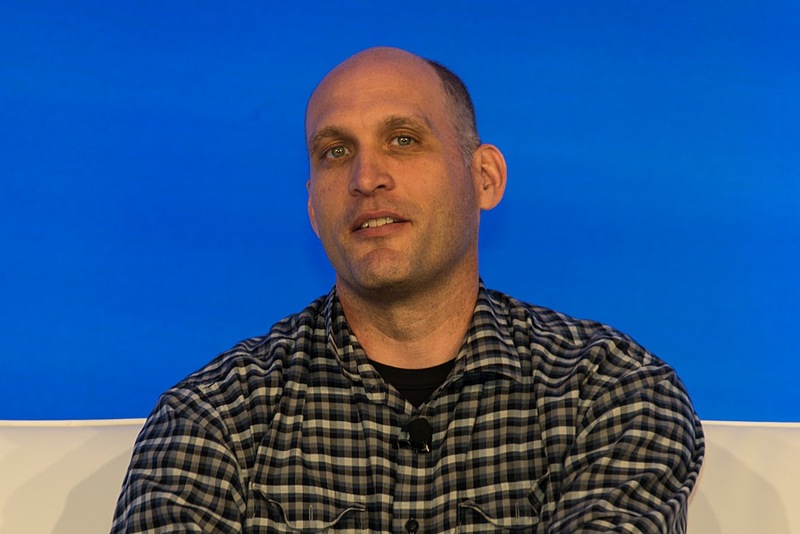 Since 2006, Thompson has worked at Google, where he co-invented the Go programming language. Other notable contributions included his work on regular expressions and early computer text editors QED and ed, the definition of the UTF-8 encoding, his work on computer chess that included creation of endgame tablebases and the chess machine Belle.